Since I am trying my hands on planting different kind of plants, I started getting confuse with soil. 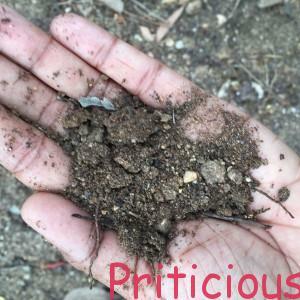 There are many terms which will be used for soil like ..soggy soil, well aerated soil, well drained soil etc . If you are planting in pot then there are good numbers of potting mix soil available which works, but when you plant them outdoors then you need to think seriously about soil. Soil is classified as Sandy, Peaty, Silty, Clay, Chalky and Loamy. 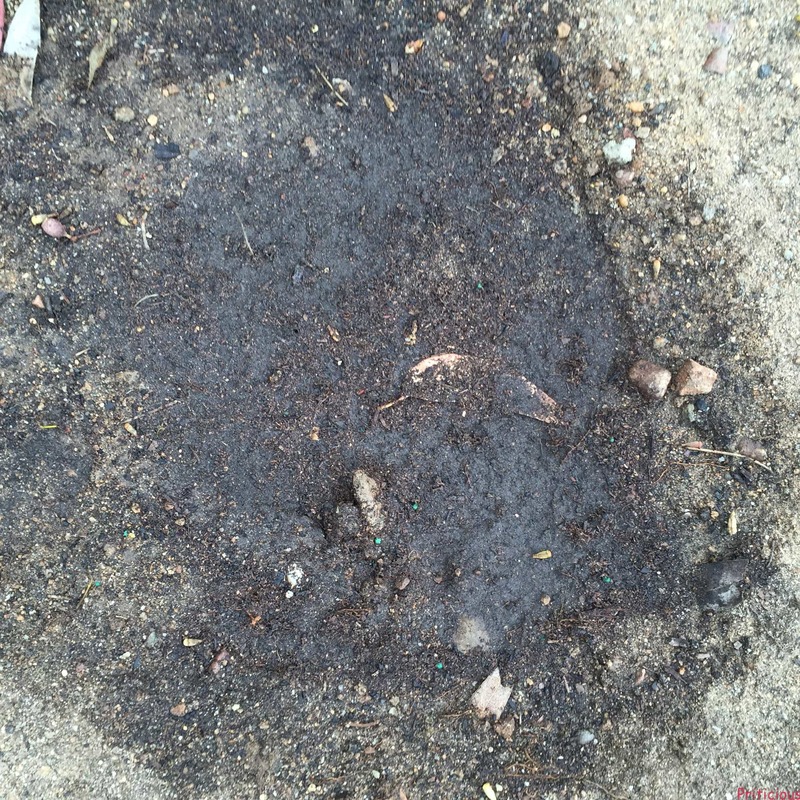 I conducted following test to understand the nature of soil in my yard. I pour 1/2 a gallon and it was gone in 5 mins :). It suggest that it’s a sandy soil. Squeeze Test – Grab a handful of soil and softly compress it in your fist. It feels gritty and after squeeze remain apart. Again it indicate that it’s sandy. Little Peaty too. Settle Test – Add a handful of soil to a transparent container, add water, shake well and then leave to settle. It’s a mix of sand and peat. 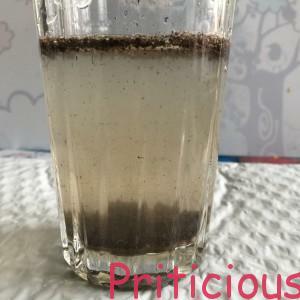 There were some soil particle floating on top of water and rest got settled down. Now, I can understand why some flowering plants are just going smooth like Hibiscus where as others are finding a little difficulty in the yard. Share your test result or suggest if you think I am missing something. As a novice I am all set to learn.